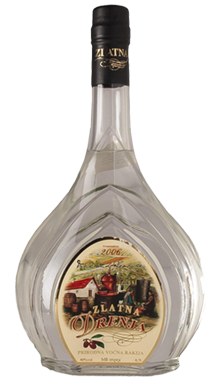 Dark amber slivovitz aged in barique oak barrels. 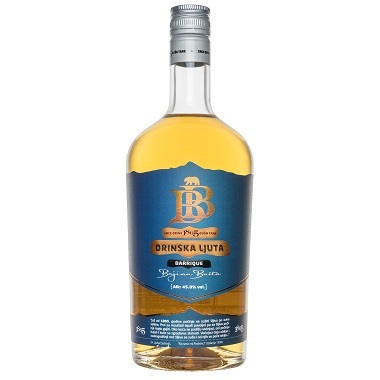 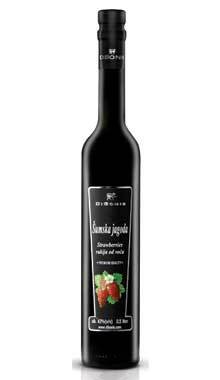 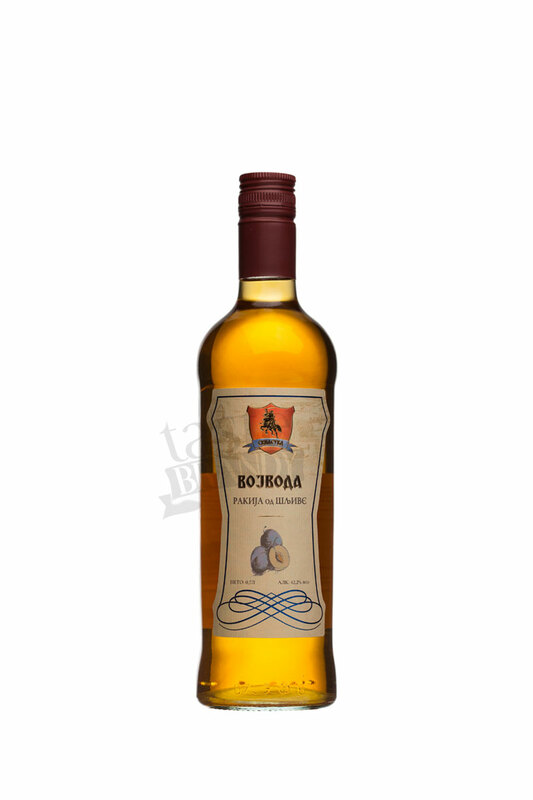 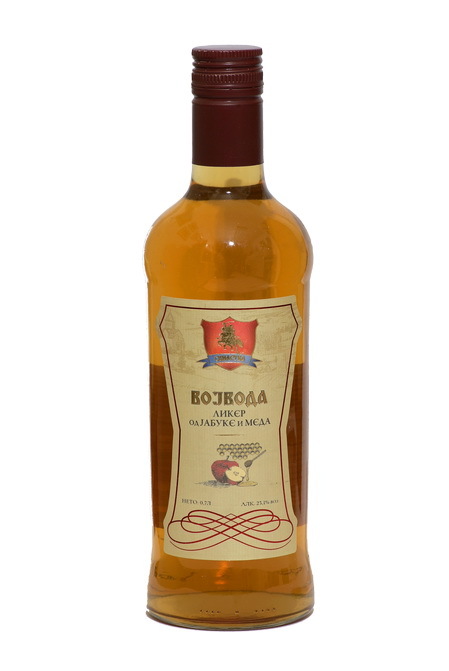 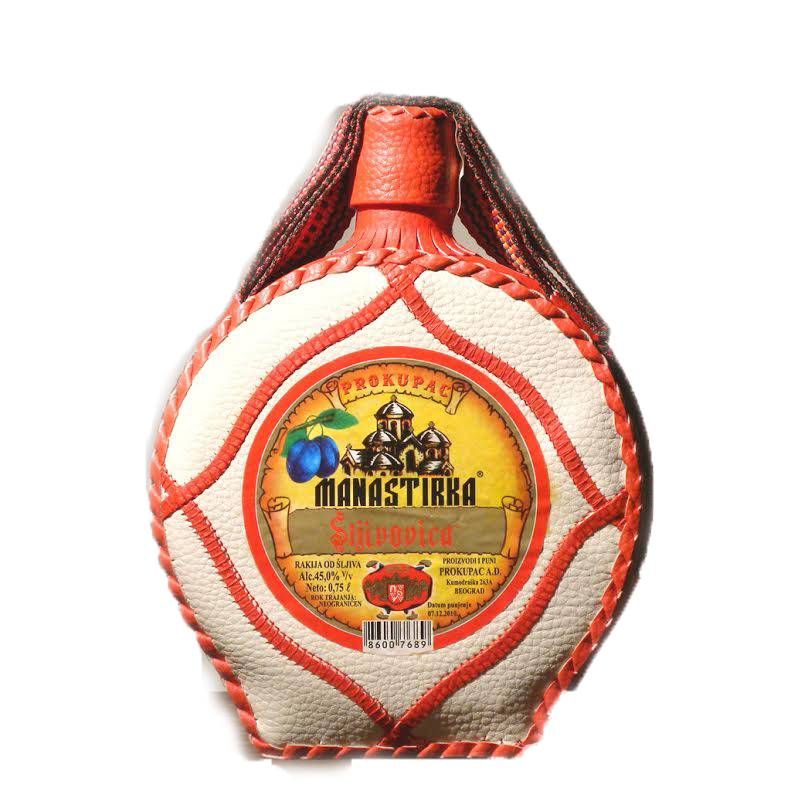 Plum Brandy Drinska Strong , distilled from indigenous varieties of plums Trnovaca, according to tradition and specific technology that heirs are jealously guarded. 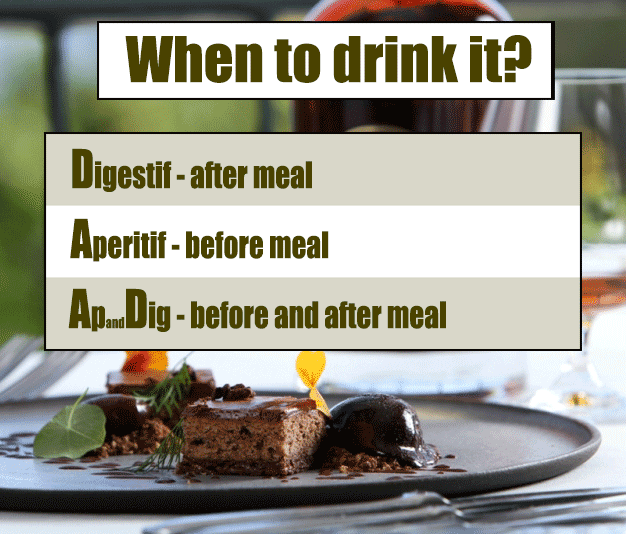 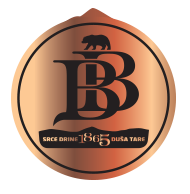 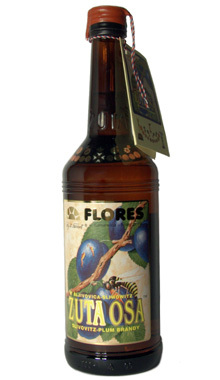 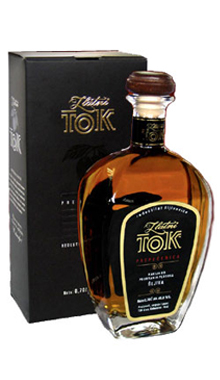 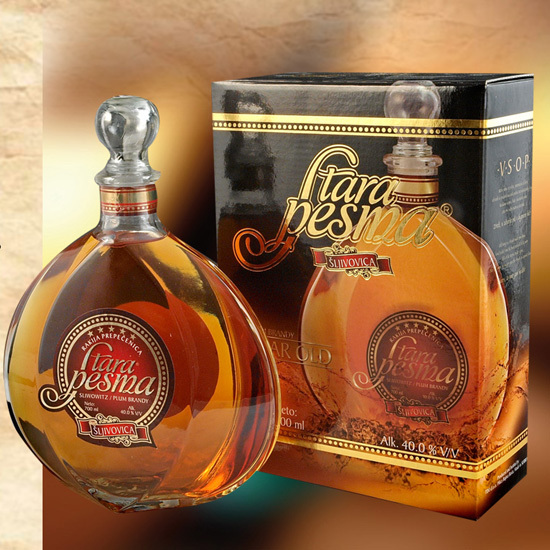 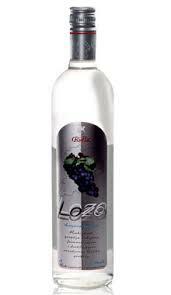 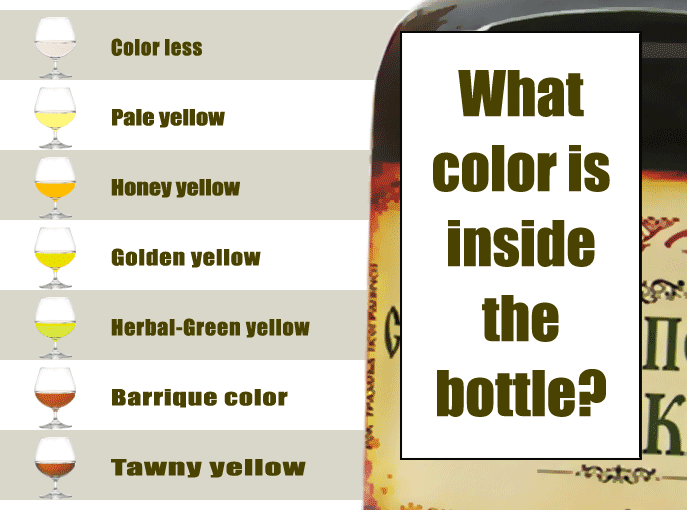 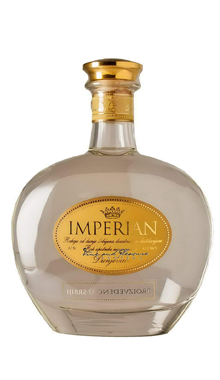 Very potable brandy and pleasant on the variety of scents and tastes, fullness and strength. 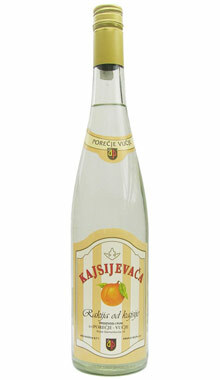 Very very nice!